Sometimes the best thing to do is just start walking; Hong Kong and its labyrinth of alleyways and wet markets remain iconified for those seeking an authentic experience. Whether you have lived here since the Queen was our head, or have moved to Fragrant Harbour in recent times, the wet markets are unequivocally worth a wander whenever you have a chance. Not often considered are the nourishing items that can be sourced from these hubs of sound, energy and smells. Foodie at heart with a passion for nutrition, registered dietitian and contributor Wendy has investigated the local wet market and sought out what we items we should keep a keen eye out for when it comes to optimal nutrition within the quintessential Hong Kong wet market! Grab your rain boots and stomp through the hustle and bustle of wet markets in Hong Kong. Relish at the sight of fresh meat, live seafood, seasonal produce and huge selections of budget-friendly non-perishable dried goods. 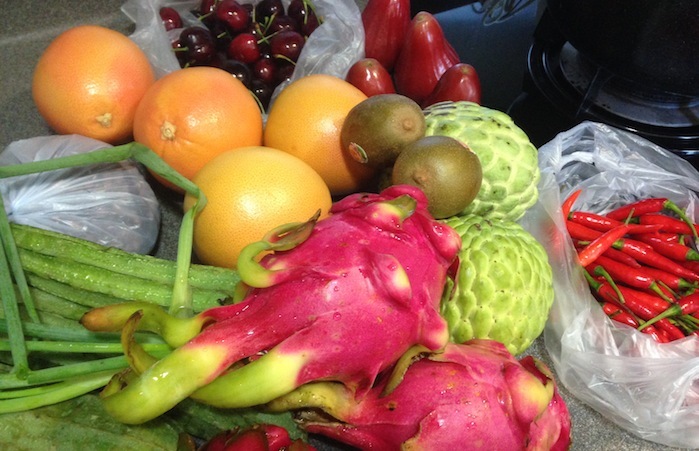 Explore your local market for the following highly nutritious foods. Presenting for the people of Hong Kong; The Top 6 Most Nutritious Items in the Wet Market. 1. 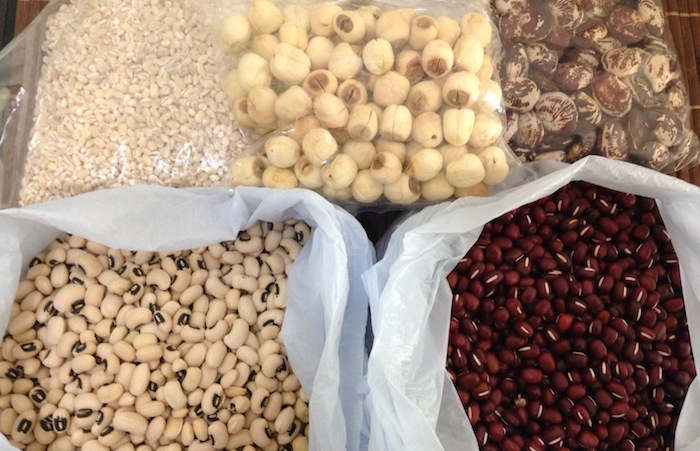 Assorted beans, peas, barley, seeds and peanuts offers you the most bang for your buck. Nutrition wise, they are great sources of planted based proteins, fiber, antioxidants and are packed full of vitamins and minerals. 2. Fresh tofu, beancurd, and tofu skins are widely enjoyed throughout Asia and make great substitutes for meat, fish and seafood. Spot shops selling large blocks of smooth tofu which are a good source of protein and omega 3′s. 3. Dried fruits like dates, figs, gogi berries and longan add a bit of sweetness to soups, stews and tea helping to intensify the flavor as well as providing nutrients to strengthen the immune system. 4. 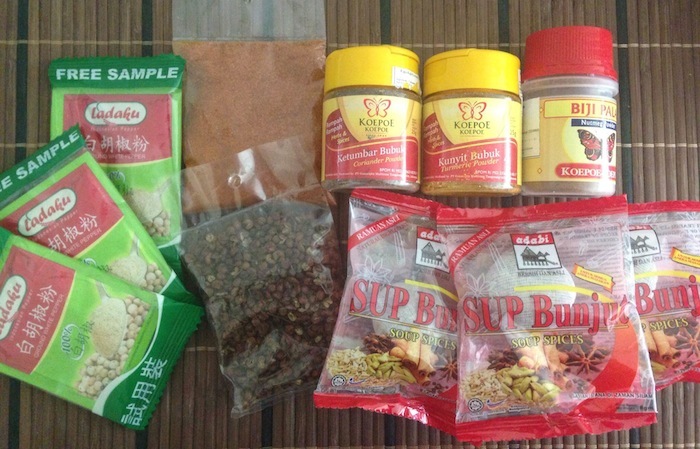 Dried herbs and spices such as coriander, turmeric, cinnamon and cumin can be found at very reasonable prices in most Indonesian shops. Herbs and spices are nature’s seasoning and make great substitutes to salt, MSG, and chicken powder. 5. 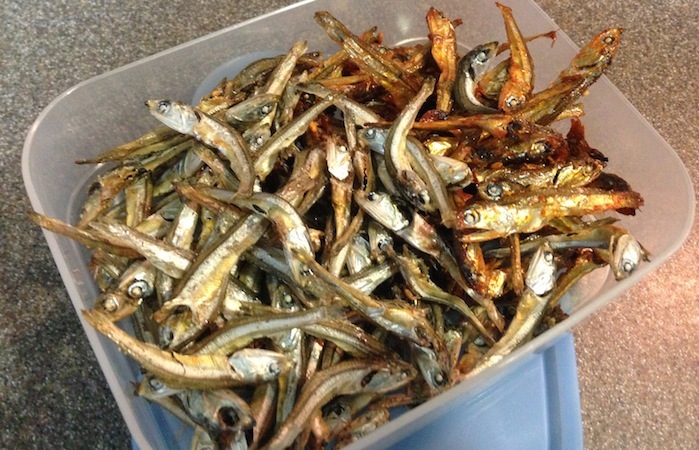 Bank up on your body’s stored calcium by munching on small dried fish such as dried anchovies or canned sardines which are also a good source of protein, iron and omega-3′s. 6. Dried wood ear and dried mushrooms are highly versatile and can be added to soups, stir fry and marinated as appetizers. They’re also packed full of protein, fiber, and iron.